Daequan Loco is one of the increasing numbers of online gamers making a living out of playing games. Popularly, he is known as a Twitch Streamer, a YouTube vlogger, as well as a professional Fortnite player. He has no doubt proven himself to be a highly skilled player as he has risen through the ranks to achieve a few laudable feats including a World Record of “39 Kills” in a ‘Team of 20 game mode’ on the Fortnite platform. For more interesting details about him, do read on. 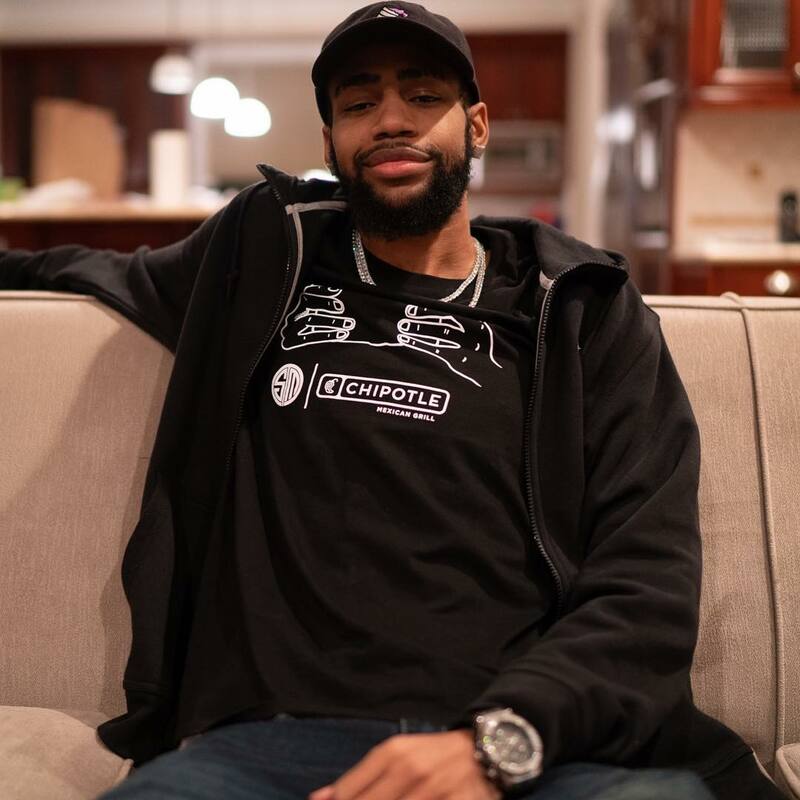 Real Name and Age – Who Is Daequan, The Twitch Streamer? Daequan Loco was born in Florida, in the United States of America, on the 12th of May 1994. He is of an African American ethnicity and his zodiac sign is Taurus. Just like most online gamers, his birth name is yet to be known as he prefers to be recognized by his alias, Daequan Loco. Furthermore, he is yet to also provide extensive information about things like his parents and childhood. Though he attended his high school in Florida, the exact school is unknown. However, he relocated to Los Angeles, California on the 10th of May and still resides there. For Daequan Loco, his success in the gaming world began when he decided to launch his YouTube channel in September 2017 with the sole purpose of uploading and streaming Fortnite related contents. Just six month after the channel was created, he earned himself a membership status with ‘Team SoloMid’ (TSM), a United States based eSports organization. Deaquan’s membership status in TSM was soon made official. This organization happens to be the brainchild of Andy “Reginald” Dinh, an entrepreneur of Vietnamese/American heritage and an ex-professional League of Legends player. Over the years, the organization has done well to create platforms where the very best professional team players would battle it out in various gaming contests. After signing up to be a part of the TSM’s competitive Fortnite squad, he quickly rose to become one of the best. This feat isn’t particularly surprising because before he began playing Fortnite, Daequan had received a vast experience with other gaming platforms including Destiny 1 PvP, Wildstar, GunZ, Black Desert, Smite, and more. Basically, his first experience with Battle Royale styled games occurred when he joined the Twitch Streaming platform which enabled him to also stream his Fornite games asides from his YouTube channel. His gaming skills have seen him garner laudable invitational victories in North America. Asides Daequan’s foray into Fortnite gaming, he was once a gamer whose frequent participation in gaming events helped sharpen his skills. Under the Twitch streaming platform, he has a team branded as “Team_Daequan” with whom he plays Fortnite. In the team, he boasts of three highly skilled teammates who go by the names; Hamlinz, OPSCT, and Camills. Within the short time Daequan Loco decided to join Fortnite as a player, he battled his way into becoming a World Record holder in a ‘Teams of 20 game mode’. As it happened, he attained a maximum of 39 kills. Though this record was soon broken by a fellow YouTuber and gamer, Teeqzy, who had 43 kills, Daequan is still lauded for his sheer entertaining prowess and ability to dazzle each time he plays the game. To date, Daequan Loco keeps battling his way up the ranks and in the process, he has been gaining more subscription to his self titled YouTube channel in the millions. In addition, his following has also increased on Instagram and on Twitch as well. Most online gamers tend to be very private about their relationships hence the limited information surrounding this subject. Also, information about the relationships of gamers is usually slim because they are not as popular as mainstream Hollywood celebrities whose fans are just obsessed with every aspect of their lives. 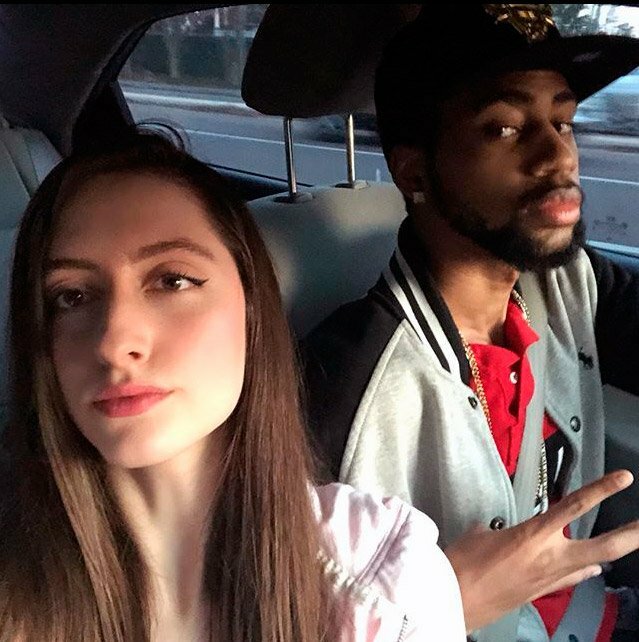 Anyway, Daequan Loco is known to have a girlfriend simply known as Exie. Though much is not known about her, the two are yet to tie the knot. In addition, from the pictures of him and Exie which are shared online, it appears that they are happy together and who knows, wedding bells might be chiming soon.